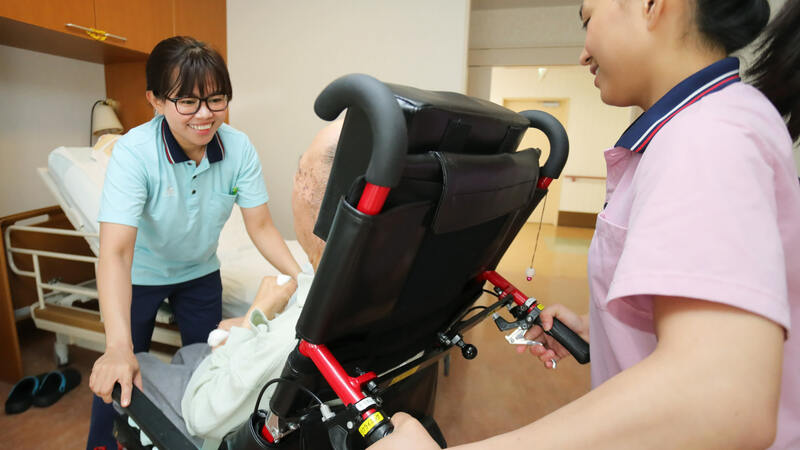 Japan’s nursing care businesses are expected to accept up to 60,000 foreign workers over five years, the highest number among 14 industrial sectors facing labor shortages that will be subject to proposed changes of the immigration law, the government said Wednesday. In a major policy shift for Japan, the bill would create new visa statuses to accept blue- collar foreign workers in sectors deemed seriously short of labor, ranging from construction and farming to nursing care. The program may also pave the way for them to live permanently in Japan. The government’s plan to accept more foreign workers was largely welcomed by the 14 industries, but some experts doubt if enough skilled laborers from abroad would wish to work in those sectors. Under the envisioned system, two new types of residence status for non Japanese workers are expected to be created. The first type, valid for up to five years, will go to those with adequate knowledge and experience. The second type will be for foreign nationals needed in fields requiring higher skills. The government will not limit on the number of visa renewals and will allow family members to accompany the workers, opening up the possibility for such people to live permanently in Japan.